Today, I walked into town (I had to buy hiking socks ;) ) and noticed the streets were very busy again. Clearly, a lot of people have returned from their summer holidays. There were also groups of new students touring the city center and most stores were either pushing their end-of-summer sales or introducing autumn stuff. So, I thought it would be nice to have a look at some summer-y fashion from years gone by. These images come from the June issue of Beyer's Mode from 1957 (I'm not sure the magazine was published monthly at the time. Back in the 1940's there seem to have been only four issues a year). Beyer's Mode was a German magazine but, at least in the 1950's and early 1960's, Dutch and Belgian buyers (and maybe French ones as well) could buy it with an instruction booklet in Dutch and French and a word translation list to make sense of the text which accompanies to pictures. 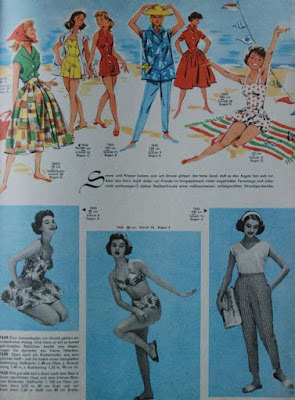 Another great thing about this magazine is that all the designs featured in it are included on the pattern sheet (OK, each in only one size, but still) and, as mentioned above, in the 50's they even included proper instructions in the languages of the countries they were selling in. I really should try out one of these patterns... So I could tell you whether these translations are better or worse than the Burda ones we know and love/loathe. The looks are very typical for their time: lots of big dresses which have to be supported by very big petticoats. 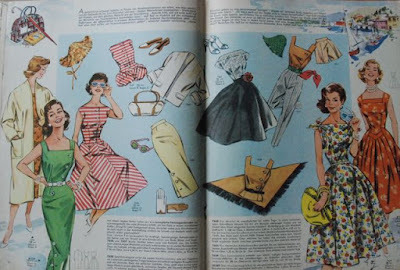 It's great to have so many photographs, most magazines at the time relied mostly on fashion drawings, which can be very misleading. 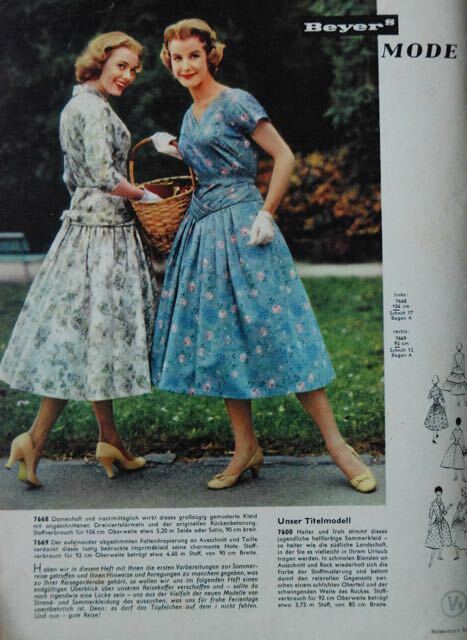 And don't these models look wholesome? 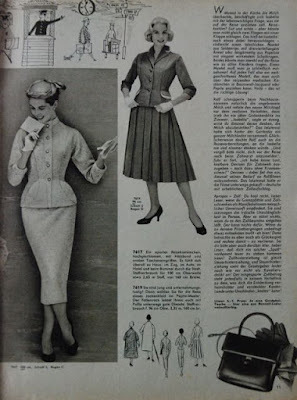 Yes, there are quite a few streamlined shapes which suggest they are wearing girdles and waists are small but they are no-where near as petite and wasp-waisted as their French contemporaries (and let's not even get started on the subject of today's models...). 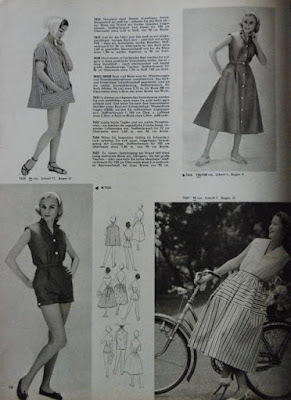 Today, I have one more project for my Vintage Sewing Pattern Pledge. A simple blouse from Marion magazine. From July 1953, to be precise. 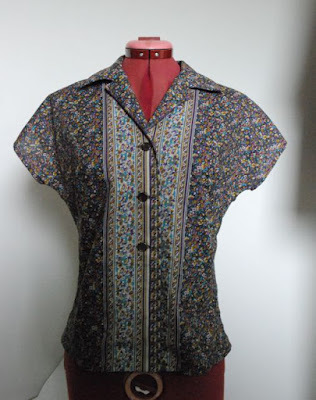 It's a basic 1950's blouse: Short kimono sleeves, convertible collar, French darts at the front, half darts at the back (darts from the bottom to the waistline, open from the waist up. 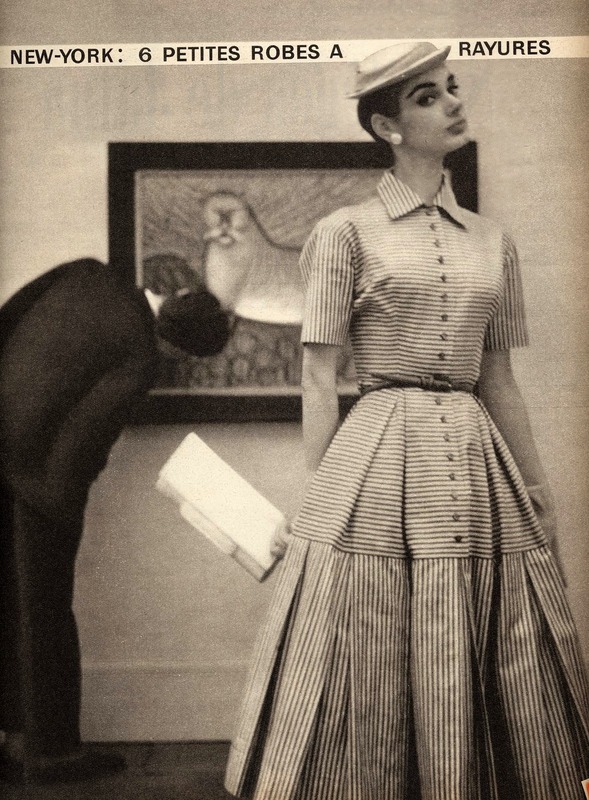 that would make the blouse smooth to tuck in while giving it a nice bit of blousing above the waist). I had wanted to use a different fabric, an off-cut I got for free at the fabric stall, but it was too small. Then I remembered this stuff, a fine cotton blend, a millefleurs print in brown and purple with a stripe-and-flowers border print. 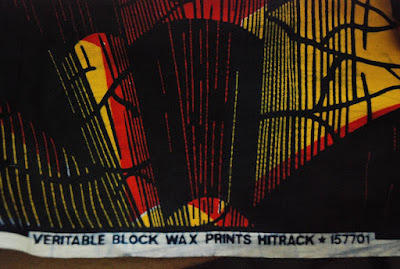 It's not a print I would usually pick. I bought it on one of the rare occasions I was shopping for fabric with a friend. She mentioned that the colours of this print would suit me and I agreed, so I bought a meter of it. It has taken me two years but now I've finally sewn something from it. I used that border print along the front edges. Unfortunately, this blouse proved difficult to photograph. Maybe there were just too similar colours together, with me posing in front of the purple-ish wall. Marion magazine was first published at the end of 1949 (it's a monthly magazine and my oldest one, from February 1953, is nr. 55) so I think it's safe to assume they started with the same basic fit they were still using in July 1953. The sizing chart didn't change until well into the 1970's and that may just have been a vanity sizing operation. I love the 1960's dress I made last week and judging from the comments, lots of people liked the look. It even brought back memories for some (Maria, I loved your comment!) and not just online. 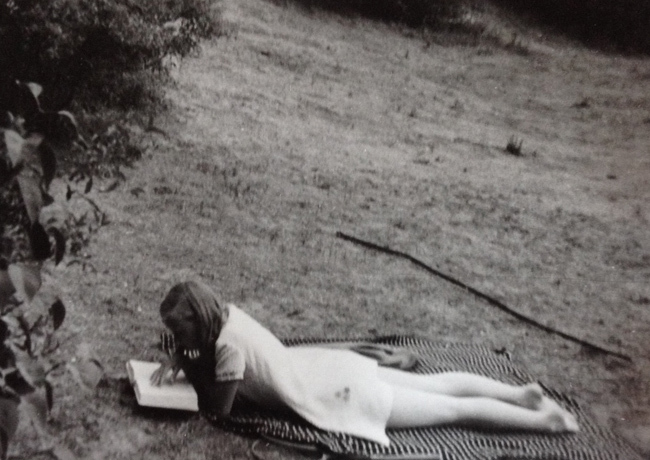 This is my mother back in 1970, wearing a dress made by her mother. 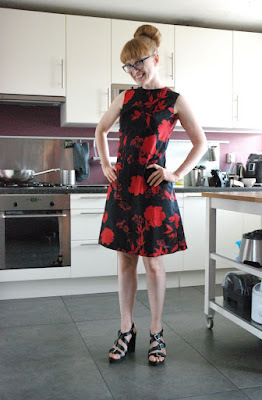 The dress is pretty similar in shape to the one I just made but quite a bit shorter. This actually supports my theory that hemlines crept up over the course of the 1960's. 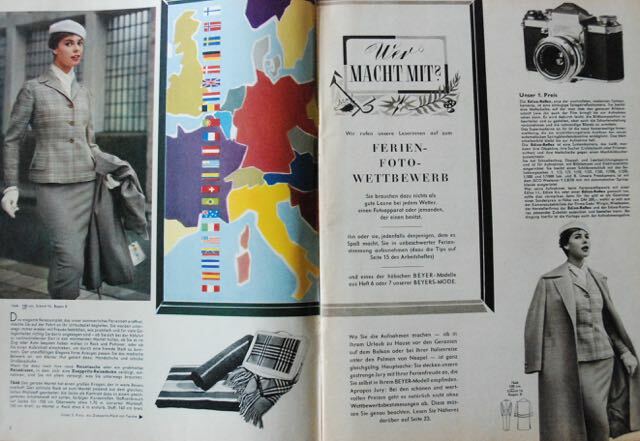 A theory which was already supported by my copies of Marion magazines from the 1960's and 1970's. Considering how much I loved that simple dress, I don't think it's surprising I decided to make another one. The one on the left. Despite the terminator-esk look of the model, the dress is rather nice. A bit shorter and more form-fitting than my 1966 dress but basically another 1960's shift dress. I considered using black or blue/purple linen from my stash but I couldn't find any trim to go with it. But I have a big stash... 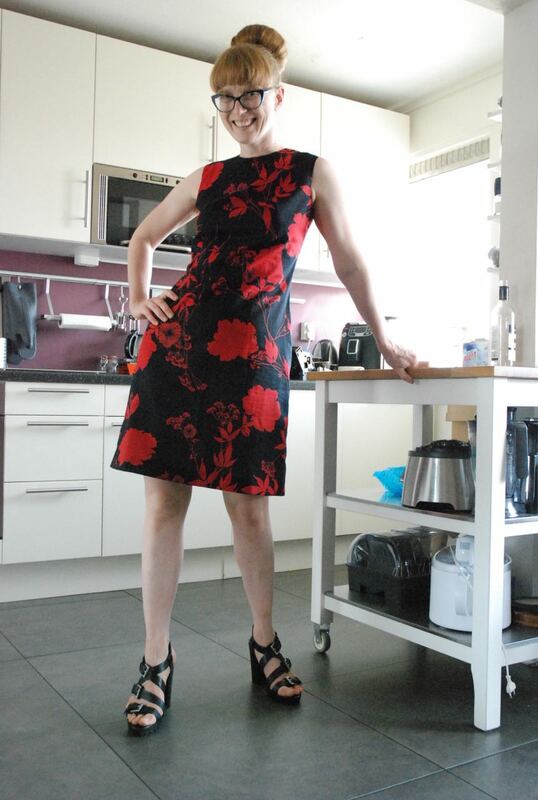 This black fabric with red flower silhouettes is not something I bought myself. My sister bought it when we went to the fabric market together over two years ago. Because she is now the mother of very active 2-year-old, she doesn't sew for herself anymore (she never did a lot of sewing to begin with) and a few months ago, she gave this fabric, and some printed lycra to me. I think it worked. The only odd thing is that the dress a little bit Chinese to me... I think it's just because it is red and black and high neckline and sleek shape make it vaguely resemble a cheongsam (Shanghai dress). That neckline, by the way is something I had to change. Believe it or not but I actually had to cut it 1.5 cm lower at the front. Something which I didn't find out until after I had completely finished the all-in-one facing. 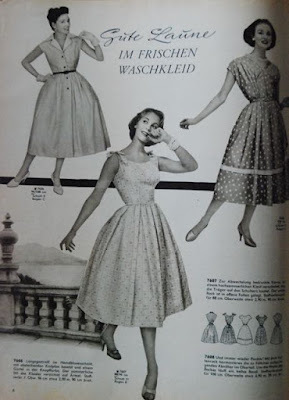 That facing was an alteration in itself: The original pattern called for separate neck and armhole facings but I think the all-in-one variety behaves much better when you wear the dress. I've had plenty of trouble with it, probably largely down to the fabric I chose. And I was nervous about trying a 1930's design right from the start. The illustrations are always very lovely but the silhouette seems so different from mine... And my previous efforts were less than successful (one was awful, the other one not a real success). 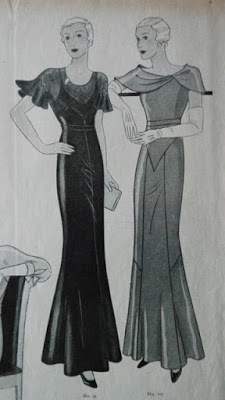 This is the pattern I used: An evening gown from Gracieuse magazine from October 1933. The one on the left. 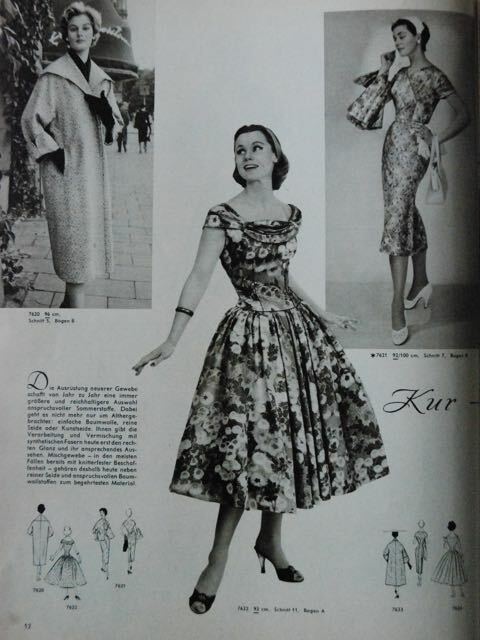 It is one of very few patterns in my collection (from 1930 to the beginning of 1934) which uses bias cut skirt pieces. Of course I knew working with fabric on the bias is tricky but I hoped it would be worth it. 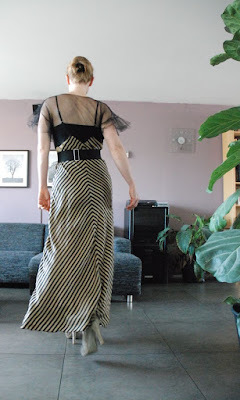 I used fabric from my stash, a striped cotton blend, for the skirt and bought soft black tule for the bodice (it is worn over a camisole). 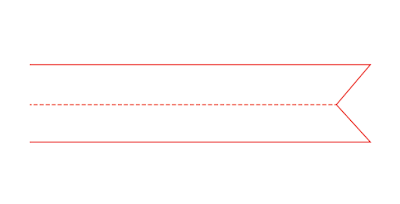 Of course, using stripes made things a lot more difficult. I would have to try and match them, at least at center front and back. At first, I also tried to match the stripes at the side seams but that caused to many issues with the fabric. And I didn't need more issues with that... This turned out to be the kind of material that just keeps on growing. In the end, I've had to unpick and re-sew them twice, the second time after letting the loose panels hang for a week. And even now, the side seams are not entirely free from pulling. The bodice wasn't easy either. So many angles. Soft tule is a kind of material which gets gathered up by even loose stitches so I had to stitch it on tissue paper for all those little seams. And then pull the stuff away again, obviously. There's a double layer of it in the bodice and a single one in the sleeves. 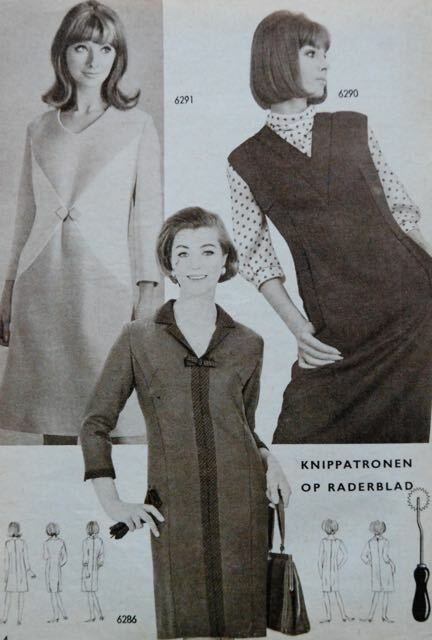 Unfortunately, the cut outer edges of the wide, fluttering sleeves have a tendency to get stuck to each other. On its own, the dress's bodice is rather loose but, as you can see in the illustration, it was always meant to be worn with a belt. The silhouette is still unfamiliar to me but it is better than I expected. 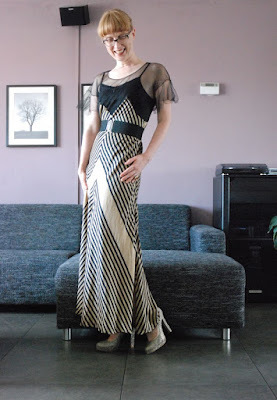 In fact, my 1930's dress is finally finished. It isn't perfect at all but it's better than it was and to be honest, I'm tired of fussing with it. Now, I just have to take proper pictures of it. In the mean time, I'm considering other things. 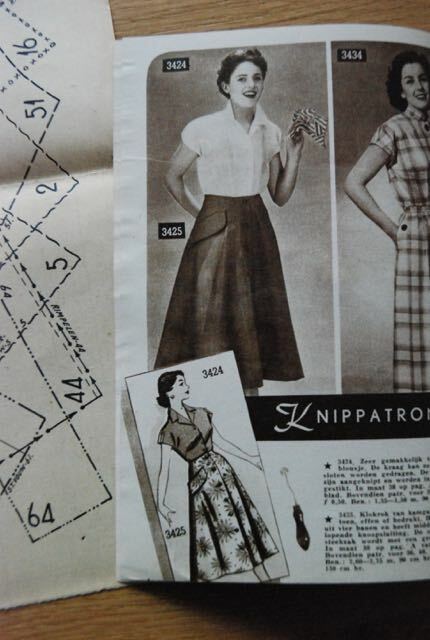 I still have some black stretch cotton in my stash which could make a nice tapered pencil skirt. And how about a pair of culottes or a cute 1950's blouse (to wear with the skirt and culottes ;) ). Separates are nice and practical... but dresses tend to claim center stage! 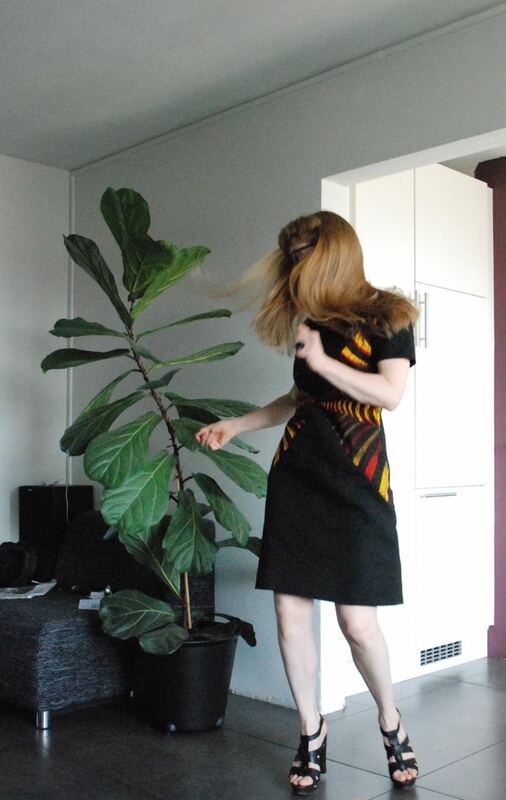 I'm loving my 1966 dress so that has opened up a whole new genre of dresses for me. 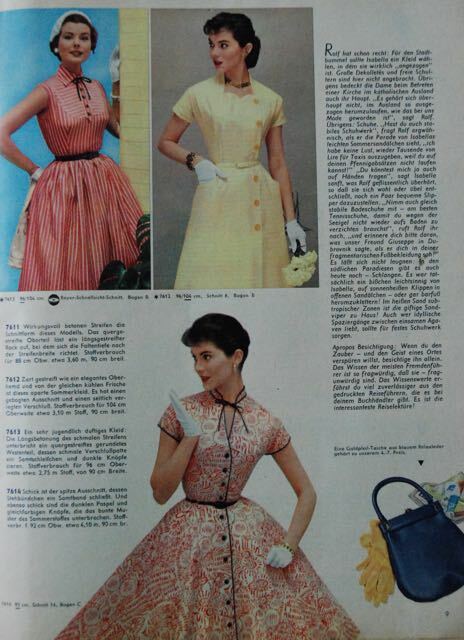 It won't surprise you that I'm eyeing up other options from my 1960's Marion magazines now. In fact, I have already traced the pattern for the dress on the left. 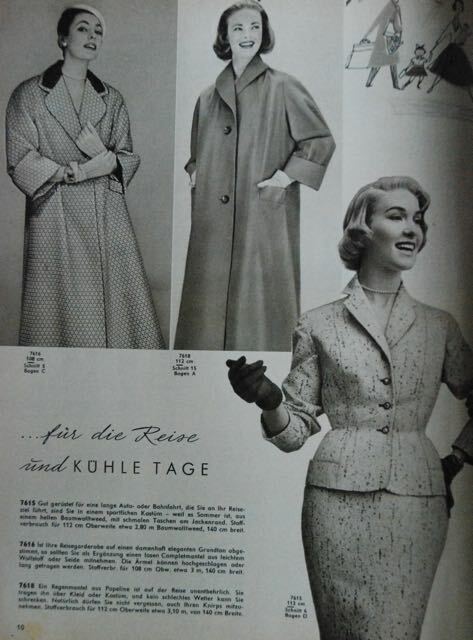 It's very simple: Just two pattern pieces and facings. 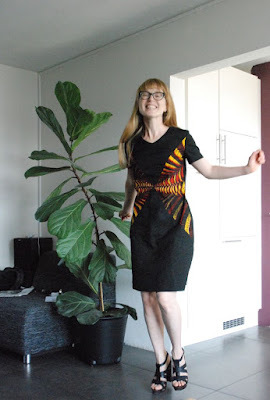 I haven't found any trim but there are other options: Interesting fabric, added design details. I wanted to use purple linen first but I think I will try black cotton with big red flowers first. I guess I should get started on it before summer is over. I have a great fabric: narrow orange and white stripes, but I'm not 100% sure. Will I be able to make the stripes on the bodice look so perfectly horizontal? Where did they hide the darts? And should I really make another shirt dress? The year was 1966 and eh... Well, what we tend to think of as the quintessential 1960's look was definitely gaining ground. It wasn't just for the hip young things in swinging cities anymore. 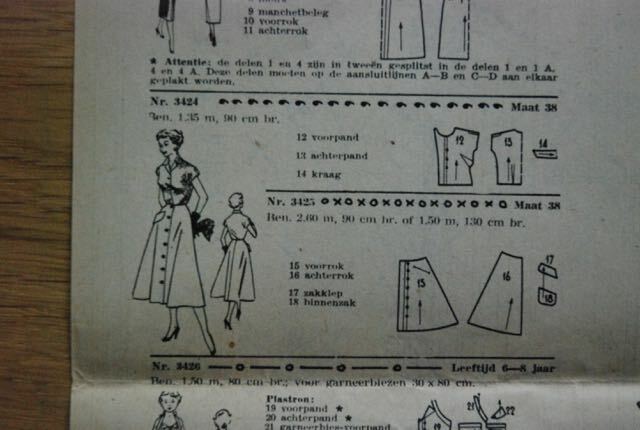 A middle-of-the-road Dutch sewing magazine like Marion was publishing patterns for fairly short, fairly loose-fitting dresses too. For the smaller sizes, that is. 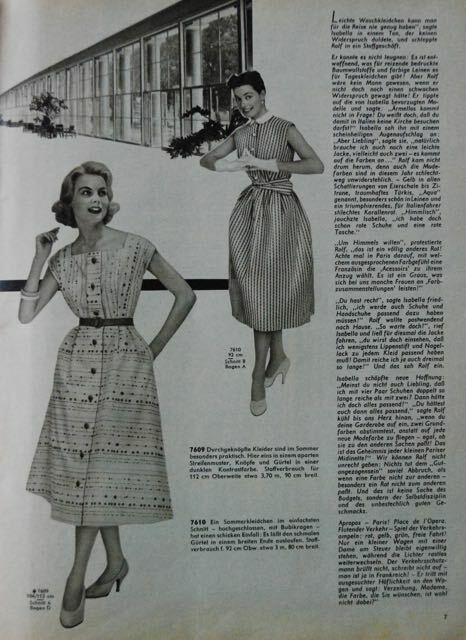 It is interesting that the designs for the larger end of the sizing chart are still more along the lines of semi-fitted sheath dresses. Because I wear one of Marion's smaller ladies' sizes, I could find a nice dress pattern in the December issue of that year. 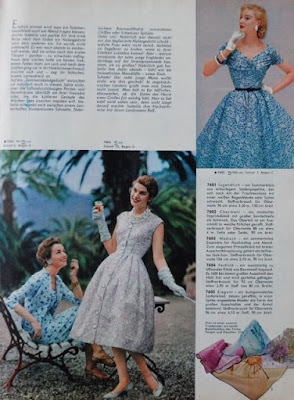 I wasn't in love with this dress (the one of the left) when I first lined up the potential candidates for a Vintage Sewing Pattern Pledge 1960's project. However, it didn't take a lot of closer inspection to realize that the insipid styling was hiding a rather nice design. 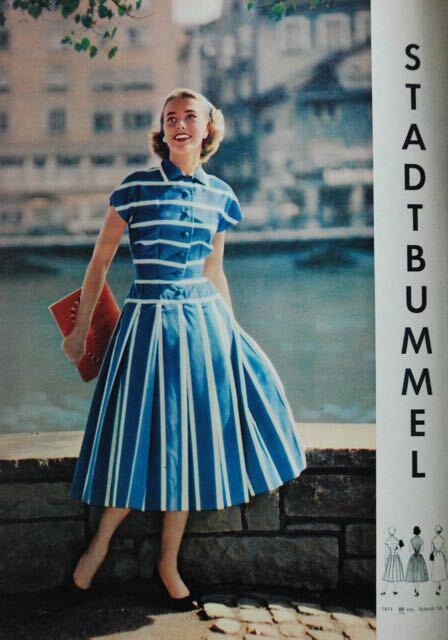 Those colour-blocked criss-cross panels! Of course, the dress in the picture might be quite impressive in real life: For all we know it was made in clashing orange and green... 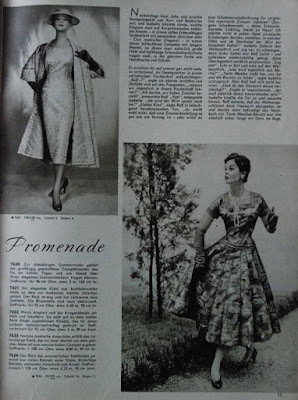 It just seems to be one of the very few cases in which Marion's stylists or sample makers forgot they were preparing for a photoshoot in black-and-white. Of course, my colour choice was going to be different. 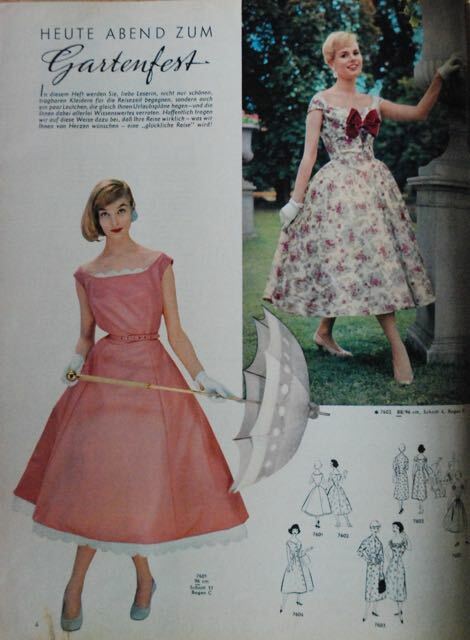 And I wanted to make a dress I could wear right now. So, cotton or linen was called for. 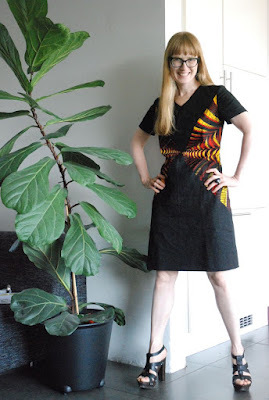 The fabrics I picked are the textured linen I also used for last year's jumpsuit and this great African wax print which I've only ever used for a skirt before (which must have been pre-blog because I can't find a post about it but it is still here on Burdastyle). I love it but with my complexion, it's not something I can wear all-over (which is how these wax prints are normally worn). 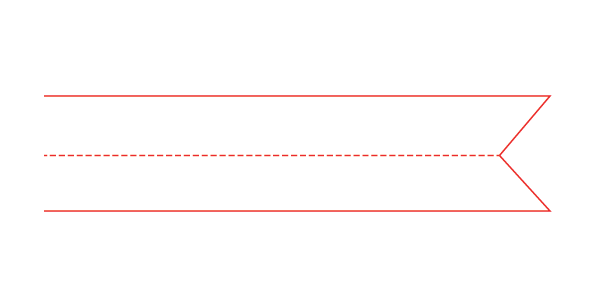 In this case, I could use the print to re-inforce the effect of those diagonal panels. I'm quite happy with how this dress turned out. I didn't even make a muslin and the fit is spot-on. The bust shaping in those panel seams is in the right place, the waist length (which I did check against my sloper) is good and it doesn't have a crazy amount of ease or a lack of it. 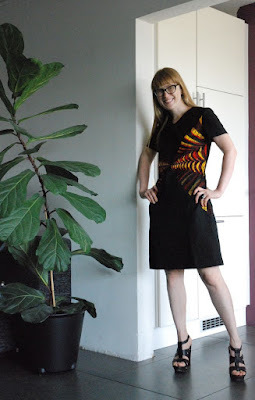 I only made three changes: I made the sleeve short instead of three quarter length to make the dress more appropriate for this time of year, I hemmed it a bit shorter because I preferred the look of that and I cut the sides of the back pieces a centimeter wider at hip level. Before cutting, I measured the pattern pieces and realized there might not be much ease at the hips so I compromised in that way. Normally, you would distribute such added width across front and back but I had already cut the front contrast pieces which reach down to hip level. Interestingly, the side seams look perfectly straight now. I tried a Marion pattern before and I had many more issues with that one. 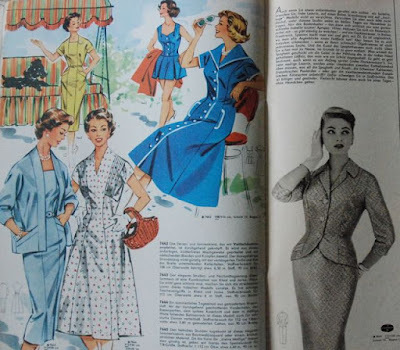 Of course, it was an earlier pattern in a very different style so its pattern makers may have had very different ideas about ease. I was also a bit smaller at the chest back then, which made me pick a smaller size. 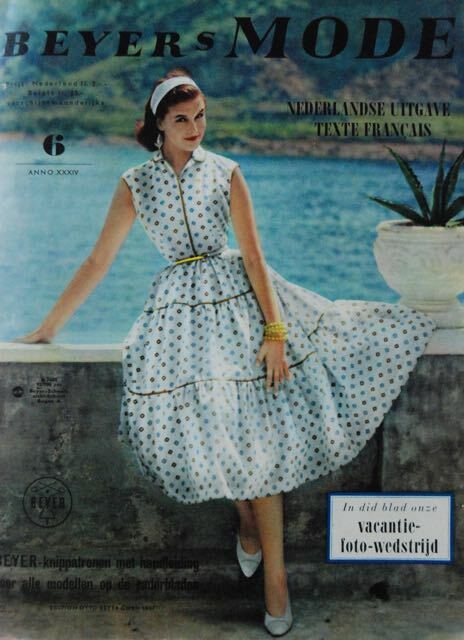 This dress is in size 38, Marion's smallest "proper" ladies' size throughout the 1950's and 60's. That first dress was a size 36 which was a kind of in-between or teenager size: Same waist measurement as 38, smaller chest and hips and, as it turned out, a shorter waist length. Clearly, my proportions and height are much better suited for the larger size. There were some questions about the top I wore with that big skirt in the previous post. Of course, I'm happy to post a clearer of it and I thought it might be nice if I would try and explain how it was made. 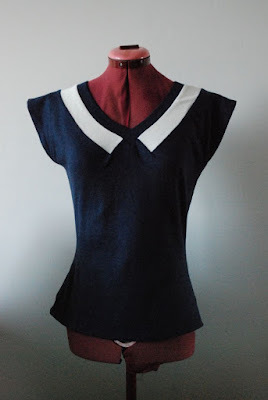 In fact, I've made a couple more tops recently. All of them have some kind of unusual but simple to make detail, so I may just make it a bit of a series. A very simple shape: Fitted body with the extended shoulder line forming cap sleeves (if you make this shape based on a knit sloper or a tried-and-tested t-shirt pattern, raise the tip of the shoulder by 1 cm, extend it by about 8 to 10 and square down to 3 cm below the bottom of the original armscye). 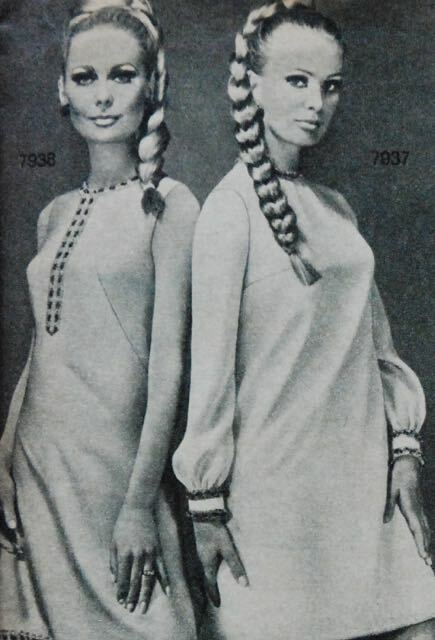 Only the neckline decoration makes it different. 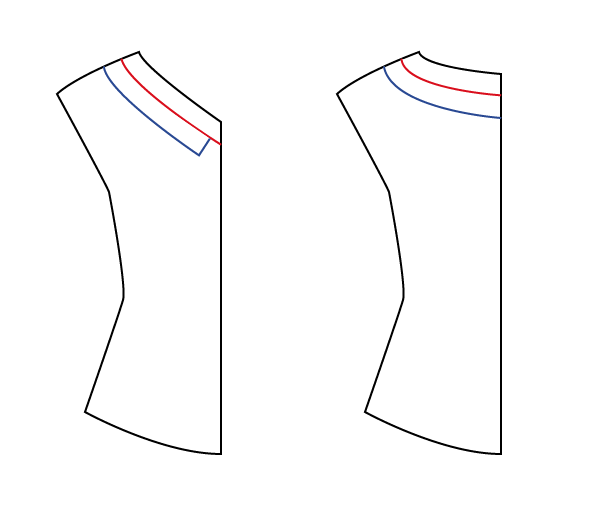 First, you determine where you want your finished neckline. I went for a V-neck which is wide at the shoulders and fairly shallow at its tip. The angle at the tip of the the V is 90 degrees. 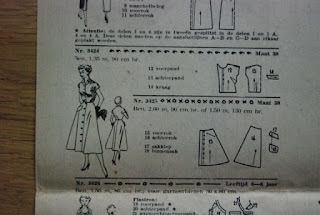 Then, you draw in a line at the width of the neckband, the red line in the drawing. Mine is 2.5 cm wide. The number you've just measured and calculated will be the length of the dotted line. From there, angle up and down at 45 degrees to form the center front line of the V. The open end in the drawing is its center back, which will be cut on the fold. When sewing the neckband, stitch that center front line first (I use a small normal stitch on the sewing machine), press the seam open and then fold the neckband in half along the dotted line, right side out. To sew it on to the top, I carefully sew the point in place using a small straight stitch on the sewing machine (this is necessary because you have to clip the seam allowance on the top to move the fabric around that corner), and then pin the rest of the neckband in place, distributing the excess material of the neckline evenly on the band and serge it while stretching the neckband to fit the neckline . For the contrast piece, you draw and extra line in the design, the blue one. In my top, the cream white band is 4 cm wide and it reaches to 2 cm from the point of the V. It is made from a simple straight strip of jersey (you need to use a fabric which will stretch properly. Recovery isn't very important for this. This cream white cotton knit I used has no recovery at all but in this design, that doesn't cause problems). To determine the length of the strip, measure the top edge of it, so along the red line but starting 2 cm from the tip of the V. This pattern piece is also cut on the fold. 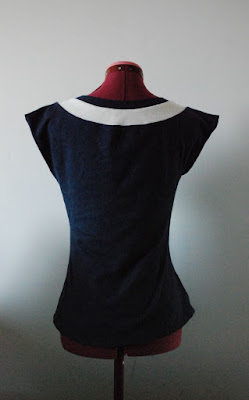 When sewing the top, start with the shoulder seams, then carefully sew in the front corners of the contrast strip. After that, you pin and then serge/sew the strip to the top, stretching it to fit and then you apply the neckline as described above. 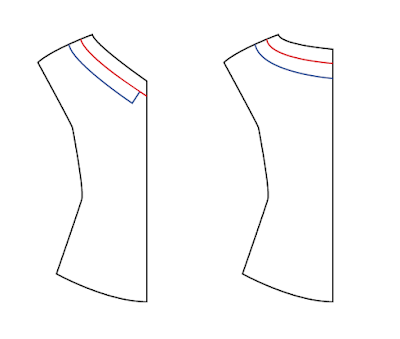 Side seams and hems can be made either before or after you work on the neckline. I hope this explains the neckline detail I made. It's not really a proper tutorial but I didn't take pictures while sewing. As mentioned before, if you've sewn corners before this shouldn't be difficult. I don't recommend using this detail on a garment with serious negative ease. 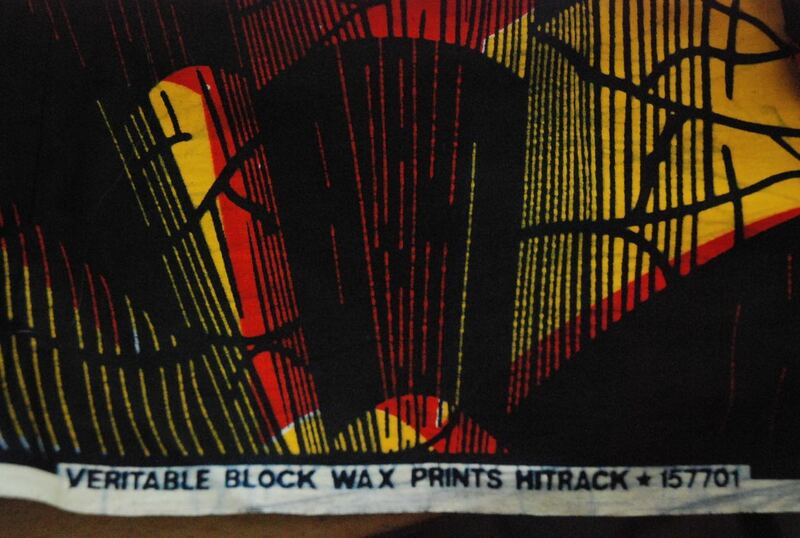 In that case the corners may create weak spots in the fabric.